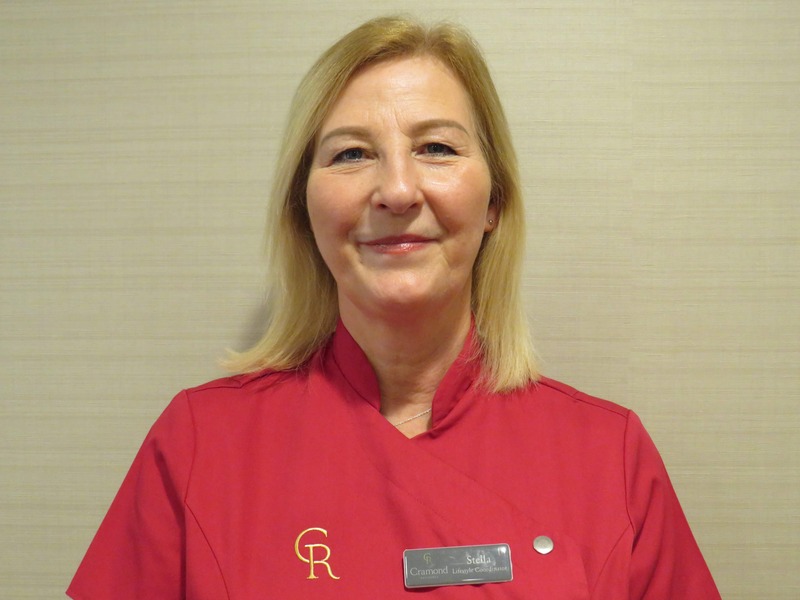 In this month’s blog, we meet Stella Wallace – our Lifestyle Coordinator at Cramond Residence. Read on to find out about Stella, who is responsible for planning and implementing activities and experiences for our residents. I am very excited about the activities we have planned at the Residence. I am a creative person, and I am enthusiastic about putting on fun activities and getting our residents involved and motivated. I am passionate about working with people who are living with dementia, and it is important our residents are encouraged to achieve their full potential. The programme of activities will always be led by what each resident would like to do, always working in a person-centred way. I have been enjoying meeting our first residents, and I am looking forward to meeting the new residents in the coming months. I am excited about finding out what our residents like, who they are as people, and what they would like to do in the activities programme. As well as working with our residents, it will be good to take time to work with their families too. I love Cramond and it is a great place to be. I am local to the area and have visited Cramond beach and cafes since I was a child. I never get bored with the beautiful seascapes and walks around there. It was good to meet you today at Cramond Kirk. Would be delighted to catch up with you regarding the local services available. I have wednesday am free till 11.30 if that is any good. If not the week after is more flexible. we are delighted to see residents of CR attending our services.